Taking place on Thursday 27th to Sunday 30th July, Camp Bestival is full of exciting acts and performances from a whole range of artists. 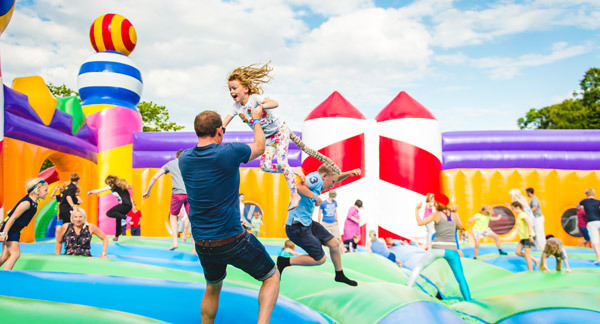 But that’s not all; Camp Bestival also has plenty of activities for children (and adults) to enjoy! From Art Town, to the Tudors on tour, and even the world’s largest bouncy castle, Camp Bestival is so much more than just live acts. Like any festival, there is a whole range of performance and events taking place. 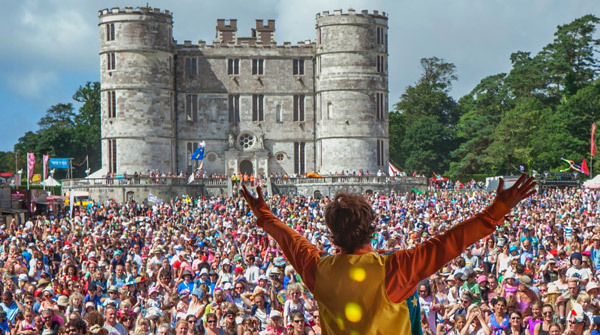 From live acts on stage including kids favourites, Mr Tumble and Mister Maker to the headline act Madness & Mark Ronson, there’s a diverse range of acts for everyone. If you don’t fancy listening to some music, then you can always head on over to the comedy area or check out the fantastic food on offer. There is also “The Den” which is a small festival for teenagers who want to be left alone during the event. With more mainstream acts and local bands attending, The Den is perfect for older teenagers who don’t want to endure 4 hours of Mr Tumble. To view the full lineup and performances taking place at the festival, check the official Camp Bestival website for more details. How Much Are Tickets for Camp Bestival? Tickets for Camp Bestival are split into 2 types like most festivals, weekend tickets, and day tickets. If you just want to go to the festival for a particular act or event, then it’s probably best to just get a day ticket. On the other hand, if you want the full Camp Bestival experience, then you’ll definitely want the weekend ticket. Day tickets start from £65 for adults and £6.50 for children depending on their age. Babies in arms get in free, but still, require a ticket. If you want the full experience and are planning to stay all weekend, then you’ll need a weekend ticket which starts from £197.50 or £15 for children. 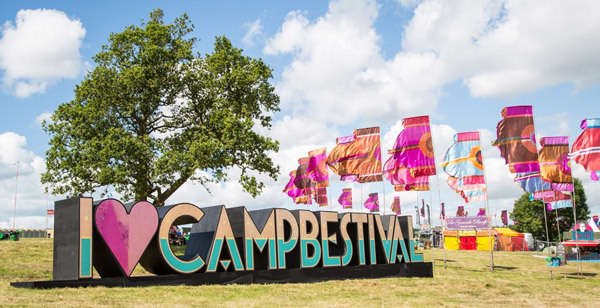 To find out more about the different tickets for Camp Bestival and their prices, head on over to their official website. Going to Camp Bestival 2017? If you’re planning on going to Camp Bestival, then you’ll want to make sure you arrive early. With over 30,000 people attending, getting a good spot will be a race against time. Although Camp Bestival do offer on-site camping, you’ll be very lucky to get a place. Not to mention the crazy prices they charge for camping tickets. Instead, for the same price, you can stay in a nice warm room with shower facilities and Wi-Fi. All rooms include a free full English breakfast so you can grab a bite before heading off to the festival. Once the festival’s finished, you can come back to a nice clean room and settle in for the night. With a range of family friendly room and first class on-site facilities, we’re the perfect place to stay during Camp Bestival. Visit our website to secure your room for Camp Festival today!